Beneath the veneer of typical urban high school life, a group of teenagers mask their mysterious alter egos, their “phantom thief” side. Who are they? Why are they dressed as such? What are their motives? And… why are they being pursued? 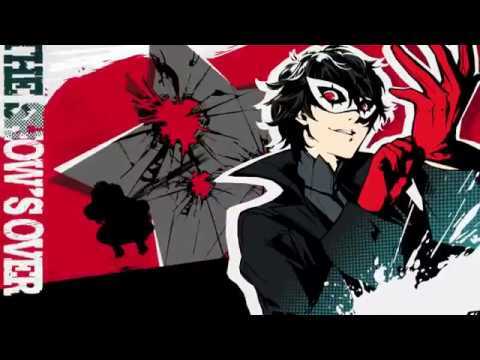 You will assume the role of a second-year high school student who becomes a Persona-user through an unexpected incident. Having moved to Tokyo just before the start of the school year, he finds residence at a cafe run by his parents’ friend, and is about to get his first taste of school life in the big city. Welcome to the next iteration of the Persona series, boasting a brand new metropolitan setting, all-new cast, and fresh, original story.